Home » Data Science » Blog » Data Analytics Basics » What is an Algorithm? It is a sequence of rules/instructions that are outlined before making an approach to solve any specific problem, an guarantees to solve the problem. For instance, take an example of a railway gate point. 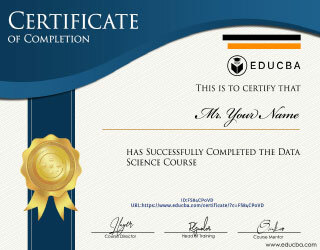 Be Well-defined and well- ordered- The instructions provided in an algorithm should be understandable and defined well. Have an effectively computable operation. How does Algorithm make work easy? As we know, this is a plan for solving a problem. Well, if we do not have a plan, our approach to solve a complex problem would possibly fail in the first attempt and even if it solves the problem, chances are very less that it will be an optimal solution to that problem. While on the other hand, if we create algorithm before solving any problem, let’s say we create few algorithms and sort them out based on the optimal solution they provide, it would guarantee to solve the given problem. This is the reason why everywhere, before solving any problem, firstly an algorithm is created. A sequence is a series of instructions that have to be followed in order to solve a problem and the instructions should be executed in order. A selection is a program that allows us to choose the output from different actions. 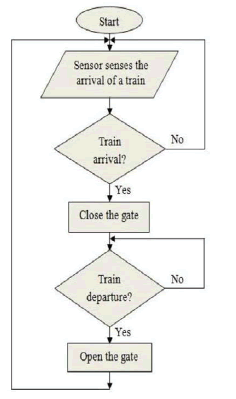 As we have seen earlier in the railway gate example, we had a conditional box where it was checking if the train is arriving. Repetition or iteration or loop are the smaller programs that are executed several times until the condition is met. What can you do with an Algorithm? It is a function or series of functions that solve a problem. We can use an algorithm to solve the simplest problem as well as some of the toughest problems in the world. We decide that it is an optimal one with the help of “time complexity”. In simple terms, time complexity is a way of describing the run time of any given algorithm. There is minimum run time (called little ‘O’), average run time and worst case run time O(N) (also known as big ‘O’). Computer scientists and software engineers like to think about algorithms because they are interested in evaluating and building collections of best practices so that they don’t have to start from scratch on each instance of a similar class of problems. Below is an example of different time complexities that one might get while solving a specific problem. That also means that there could be multiple solutions to a single problem but we need to choose the most optimal one by calculating the time complexities of the algorithms. In interviews, you will be asked to solve a problem and furthermore, you will be asked to optimize it i.e. to reduce the running time of your algorithm. For example, you might have written code with 2 “for” loops(iteration), but it might be possible that the job can be achieved just by using a single “for” loop(iteration) but you have not been up to this solution yet and you need to figure out more! It is a step-wise representation of a solution to any given problem, which makes it easy to understand. It uses a definite procedure. It is independent of any programming language, so it is easy to understand for anyone even without programming knowledge. Every step has its own logical sequence, hence it is easy to debug. In order to design a robust and best time complexity algorithm, one has to be good logical thinking, and should be good at mathematics and should know at least one object-oriented programming language. Knowledge of Data Structure is also needed. Computers – Learn about arrays, linked lists, binary trees, hash tables, graphs, stacks, queues, heaps, and other fundamental data structures. Mathematics – Learn about set theory, finite-state machines, regular expressions, matrix multiplication, bitwise operations, solving linear equations, and other important concepts such as permutations, combinations, pigeonhole principle. Big-O & Runtime – Learn what Big-O is and how to analyze the running times of algorithms. Why should we use and why we need an Algorithm? One should use the algorithm as it eases our job and it provides us with the most optimal solution. If we do not apply an algorithm before solving any complex problem, there are high chances that we will go directionless in terms of a solution. With the algorithm, we save our time in problem-solving and we ensure the optimality of the solution algorithm, as said earlier, is independent on any programming language, so anybody can design an algorithm but in order to design a really good algorithm one should be good at logic and mathematics. It serves as a prototype of a solution. For instance, imagine that we have two Rubik’s Cubes in front of us. One of them you are allowed to use algorithms (like how many times or which direction to turn a face), and the other you have to find your own way. Which way will be faster? Certainly, it is going to be the first one. Insertion sort: Insertion sort is a simple sorting. Merge sort: In merge sort, we sort the elements using Divide and conquer method. 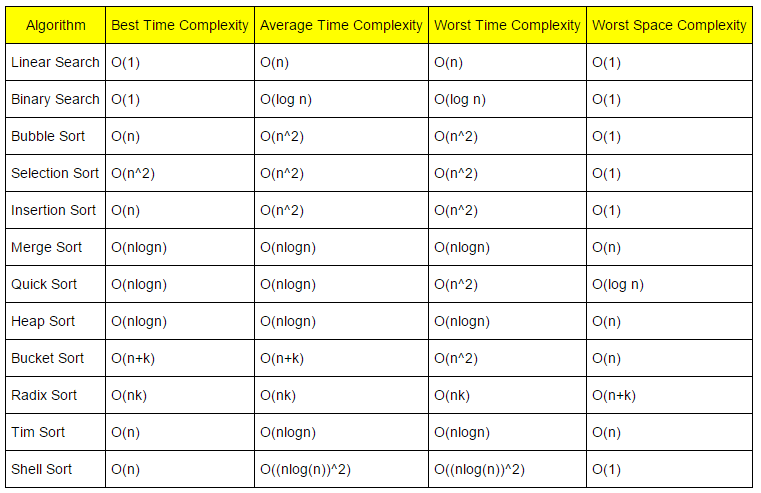 Time complexity is O(N log N). This could be the impact you would encounter if you do not follow an and do not conduct an analysis on it. 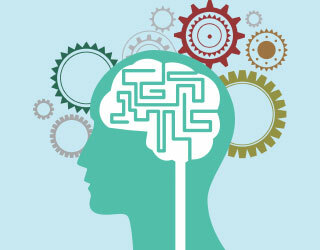 By learning and mastering algorithm, you would know the art of “Problem Solving”. 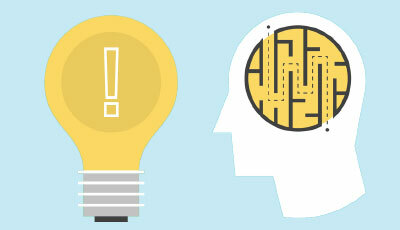 With good practice and continuous learning, you should be able to solve complex problems. 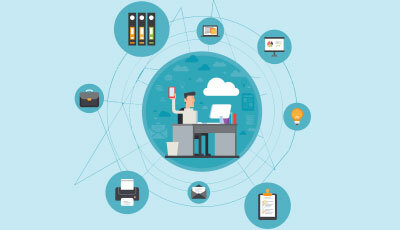 It is the basis of designing some piece of software or code as running time of code is one of the most important factors in determining the execution of a particular task. Tech giants of the world like Google and Facebook judge your Problem-Solving skills and in interviews, most of the questions are related to algorithm design and problem-solving. You will be asked to design an algorithm and optimize it to the best possible complexity time. You will reduce your time in solving any problem. 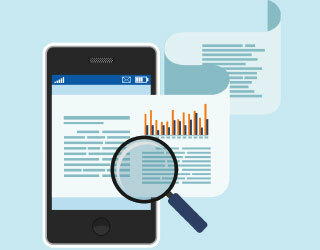 Who is the right audience for learning Algorithm technologies? From a Computer Science perspective, anyone who does little or more programming should learn algorithms. If you write code that does not solve your problem, or if it solves the problem but uses resources inefficiently (for example, it takes a long time to run or it uses too much of computer memory), then your code is not the optimal one. But the companies would want their software or products to respond or execute in the lowest possible time. Anyone who is developing something should learn how to do an analysis over an algorithm in order to ensure optimal functioning of the end product. How the algorithm will help you in career growth? Design and analysis of an algorithm is not a role(specific) but it comes as a part of your job and this part plays a vital role in code development. If you design a good algorithm, you will write good codes with an optimal solution and eventually your end product that is delivered to the customers excel. So if you design and/or develop software, then knowledge of and experience with data structures and algorithms are essential. Let’s say that you are working on a software development product, the response of it should be tested thoroughly (of course you would like to check the running time of process before handing the code to Software testing team) and this is not something that you could guess almost accurately beforehand but you have to use the analysis of an algorithm to compute the time complexity. 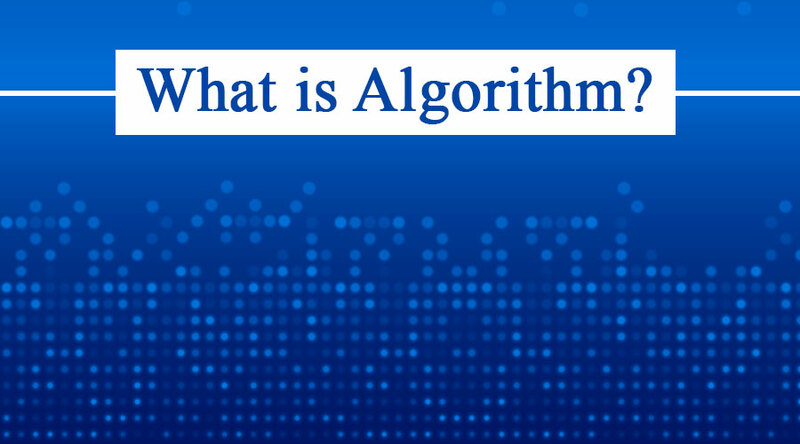 So as we have seen an introductory description of algorithms and its various aspects, and we have seen that there could be different approaches to solve a particular problem and Big-O and Time complexity are the parameters which help us to choose the most optimal solution. By exploring a good number of algorithm you will fundamentally become strong in the analysis of algorithm and you should be able to design and run analysis over algorithm with ease.